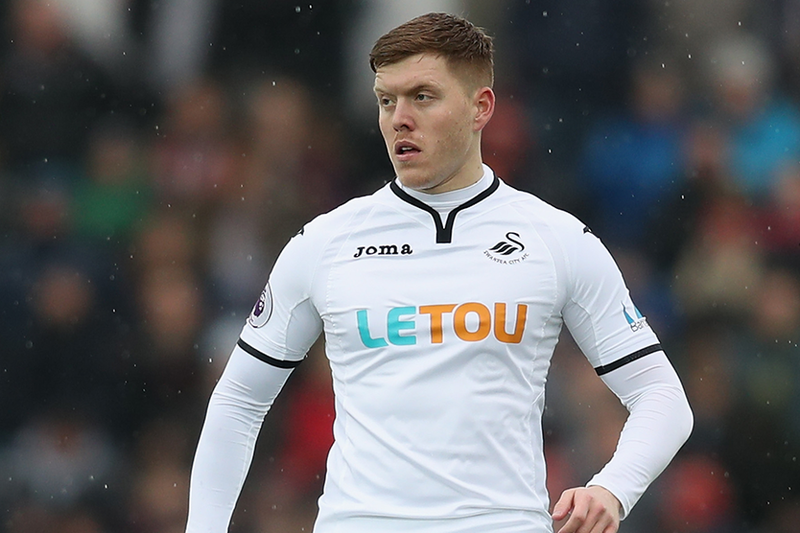 Alfie Mawson (£5.0m) has the qualities to become a big factor in Fantasy Premier League this season. He arrives at Fulham from Swansea City and is expected to partner Tim Ream (£4.5m) at centre-half in the Cottagers' back four. Mawson boasted a major threat from defence for his former club. He scored six goals across the last two Premier League campaigns. And he recorded 20 shots on goal, 17 of which were inside the opposition penalty area, in 2017/18. But his defensive contributions cannot be ignored either. Mawson made 288 clearances, blocks and interceptions (CBI) last season. CBI is a key metric in the Bonus Points System (BPS), which decides how bonus points in matches are awarded. Players who attempt at least 30 passes in a match can score BPS. If they complete 70, 80 or 90 per cent of their passes, they pick up two, four or six BPS points respectively. Mawson averaged 45.9 passes a match, with a completion rate of 81.1 per cent, during the last campaign. So if Fulham claim a clean sheet, his chances of gaining bonus points will be raised. At home, in particular, Fulham have been handed a favourable run of opening matches. Only one of their first 10 opponents at Craven Cottage score more than three in the Fixture Difficulty Ranking (FDR). Priced at £5.0m, Mawson is Fulham's most expensive defensive option. But as one of only 10 players to feature in the top 25 defenders for both shots and CBI last season, his all-round potential can be worth the extra outlay.